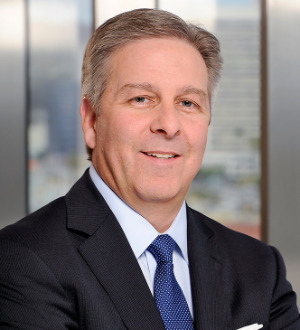 John M. Gatti is a partner in the firm’s Los Angeles office and co-chair of the entertainment, sports and media litigation practice group. His practice includes 25 years of litigation and trial experience in state, federal and bankruptcy courts as well as representing individuals and corporations in complex business and commercial lawsuits. John has trial experience across a variety of industries, with a specific emphasis in the entertainment and media industries.